This weekend is going to be PACKED with good music! 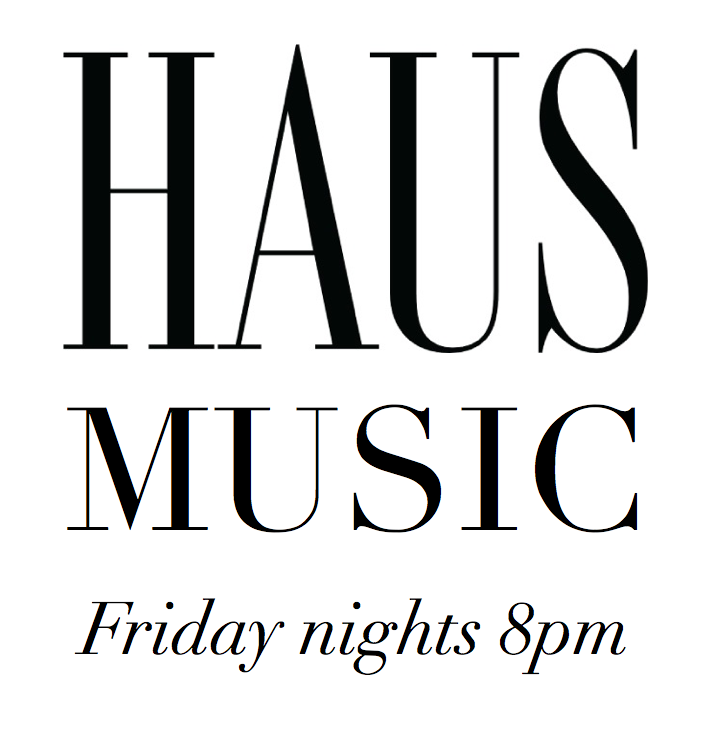 For starters, our owner Kristi Judd will be bringing the HausMusic at The Winehaus on Park Place Ave (right across from the studio) on Friday night. Kristi starts at 8 and plays a mixture of 50’s and 60’s oldies, 90’s-current pop, alternative, and indie music. If you haven’t visited The Winehaus, let me tell you. Owner Lindsey Crawford serves up some serious class in a glass, offering wine on tap, growlers, and an inventory of bottles and bubbles. SPEAKING OF the great selection at The Winehaus, Lindsey is kind enough to run bottle specials for our weekend’s grande finally…. drummmm rrroollllll……. BANDAOKE! “What’s that?” you ask! BANDAOKE is the newest greatest thing to happen to karaoke maybe ever. Conveniently, we’ve got some pretty stellar musicians hanging around here. We’ve put them to work learning a 100-song set list of the greatest karaoke songs known to man. We play. You sing. We’ve got the whole set up- the stage, lights, amplification, lyrics- the works. Lindsey at The Winehaus has got the booze covered. Come out on Saturday night at 9pm and you won’t regret it. Scout’s honor.